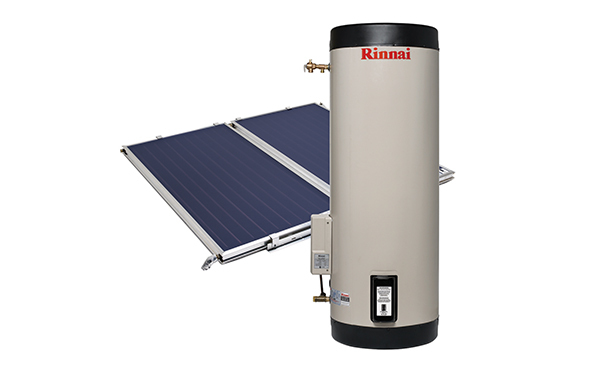 Never ending hot water for bigger homes. 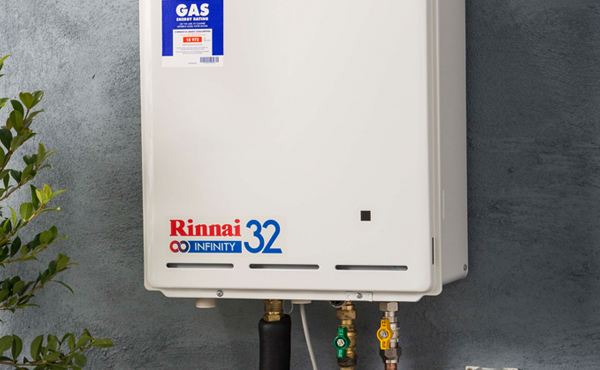 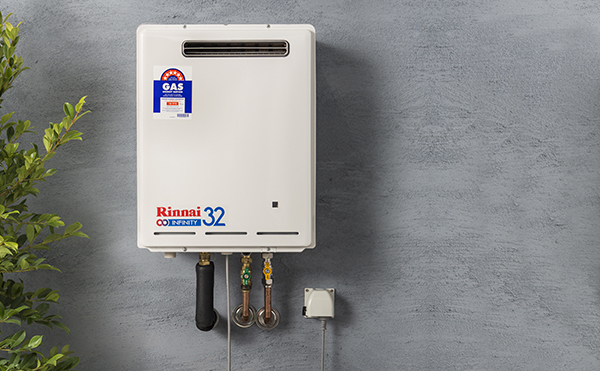 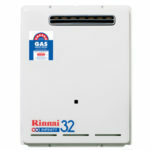 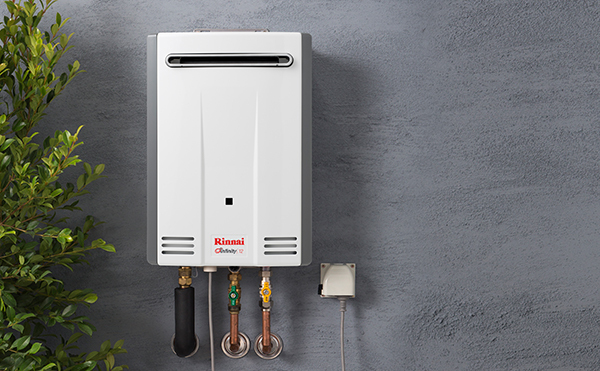 The Rinnai INFINITY 32 was designed with larger homes in mind. 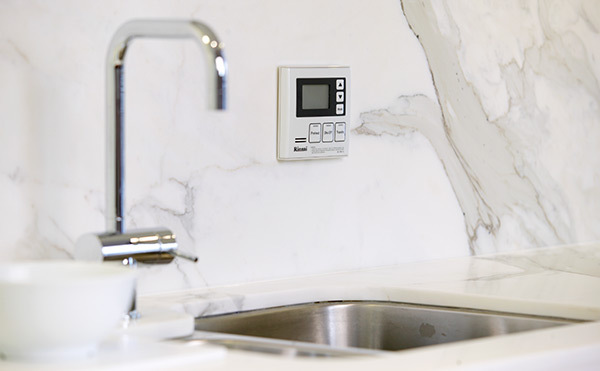 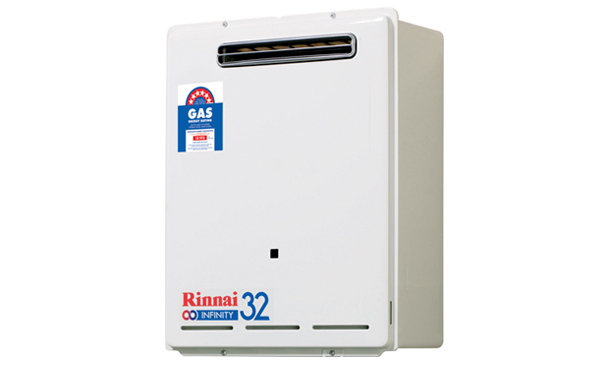 Featuring a variable flow rate of up to a massive 37 litres per minute, the INFINITY 32 is a serious hot water unit. 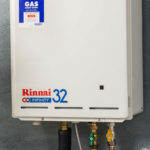 Which hot water system suits my needs? 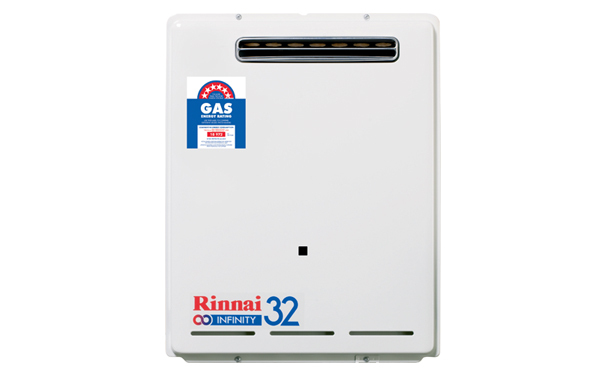 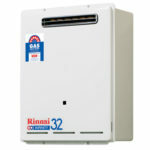 You can use Rinnai’s hot water selector listed on this website to help you in your selection.